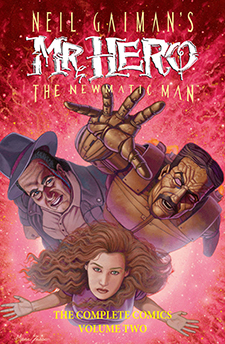 A unique vision of the future past by Eisner award-winning creator Neil Gaiman. 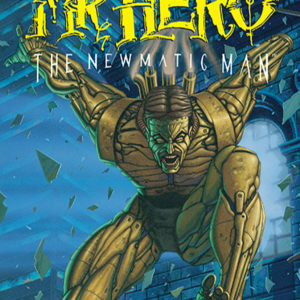 The Newmatic Man is state of the art technology for the 19th century. But when he accidentally kills a human, the man machine is mothballed for 100 years. Discovered by a young girl, will the automaton find his place in a brave new world and take on the mantle of…Mr. Hero?